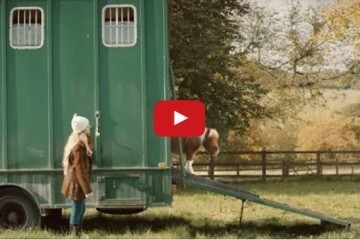 Kevin Bacon & Jimmy Fallon’s Sketch About Horse Women Is OH SO TRUE! We’ve all heard Tom Petty sing “Free Fallin'”. My favorite line has always been, “Loves horses and her boyfriend too.” Obviously, the loves horses part being the best part! 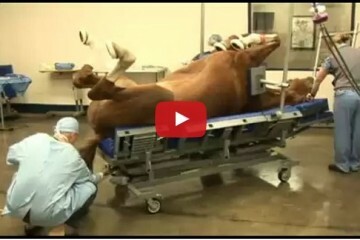 Well Kevin Bacon and Jimmy Fallon took the song a step further and titled it “Free Horses”. I can’t help but wonder if one or both of these men have a horse crazy family member because they definitely nailed it. Share this on Facebook if you can relate to this fun song! 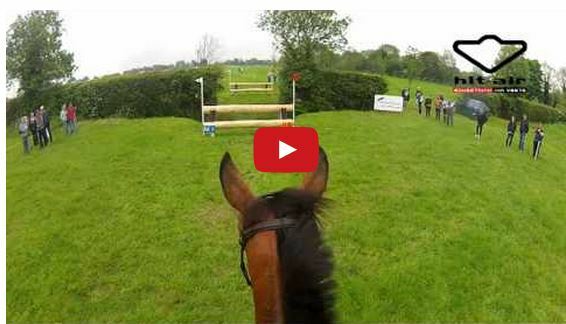 Watch What It Feels Like To Jump A Horse Cross Country! Horse & Dog Trail – A New Twist On An Old Competition! Wonderful! I loved it! Too funny! But then again, I’m one of those women he was singing about. I love horses. Loved it and SOOOOO true. Now that I am older, much older, I still have two horses left but for 30 years I could think of nothing but ,HORSES, shows, training, spending money like water on them. My advice for women who have horses, when looking for a mate, make sure they too are horses lovers.